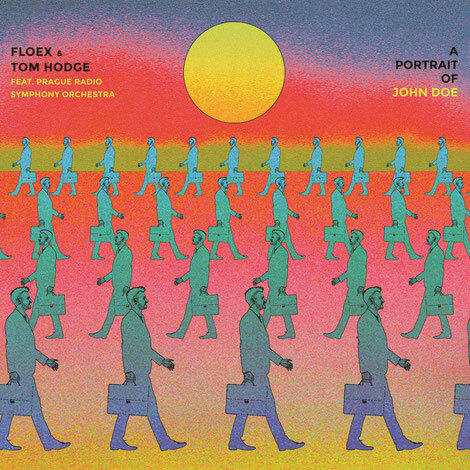 Mercury KX recently announced the release of Floex & Tom Hodge’s collaborative album ‘A Portrait Of John Doe’. Due on 29 June, the album will be preceded by a series of EPs, the first of which – the ‘Wednesday (Is The New Friday)’ EP – is available now. 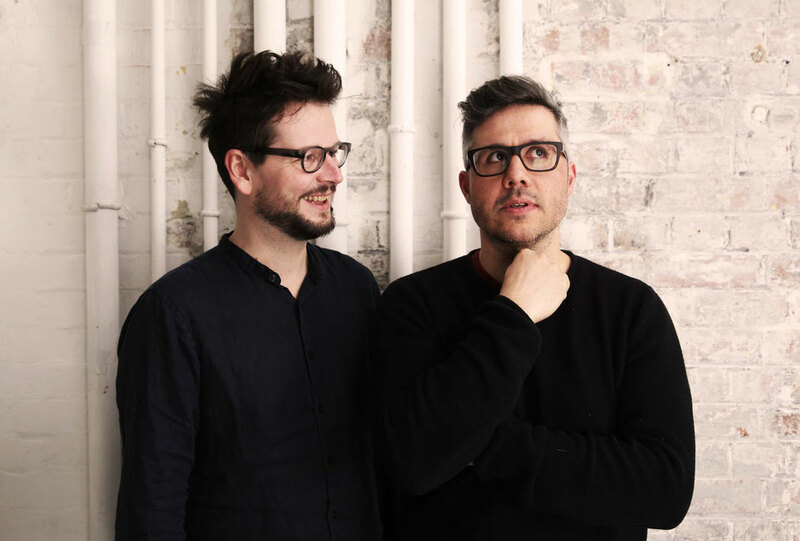 The pair, who’ve previously worked with Max Cooper (Remnants), began work on the album after meeting at the Berlin festival in 2014, the project has taken three years to complete and saw the pair work together with the Prague Radio Symphonic Orchestra (PRSO) to bring the music and their arrangements to life. ‘Wednesday (Is The New Friday)’ is the first piece of music to be revealed from the album. The original is accompanied by a remix from Hidden Orchestra (who Floex recently remixed), which further explores the electronic music dynamic created by Floex and Hodge.